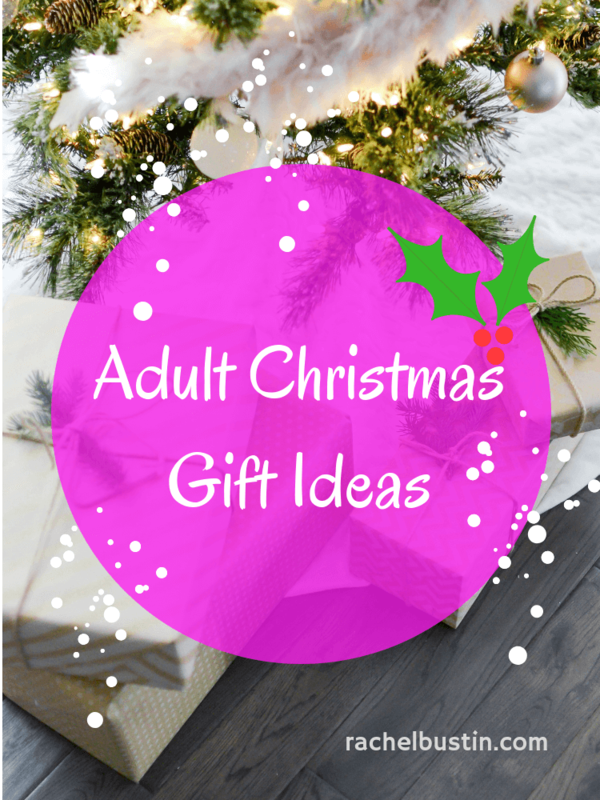 Today I’m sharing with you my adult Christmas gift ideas. 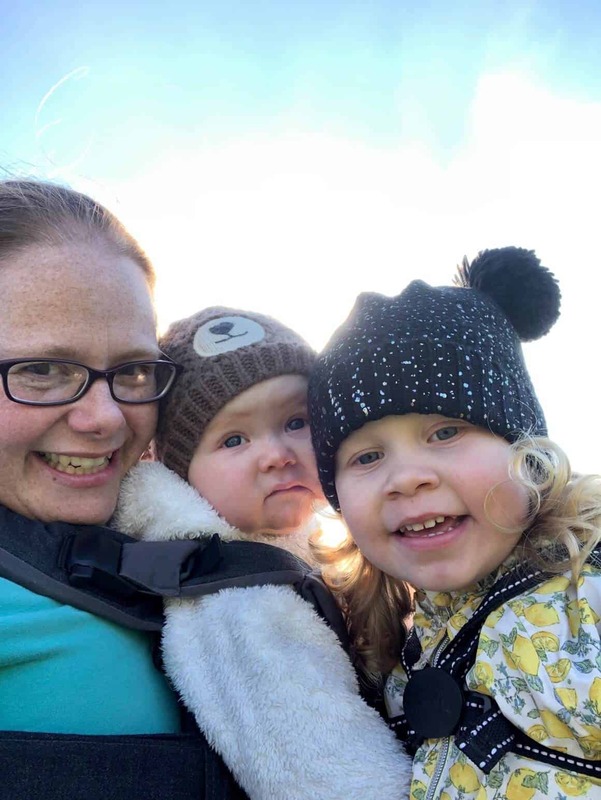 You can check out my kids Christmas gift guide here. Adults can be tricky to buy for. I always find it hard to buy a gift for my husband. It’s hard to buy for my brother and my sister, well as she lives in Canada I have to find her something small that she can take home. 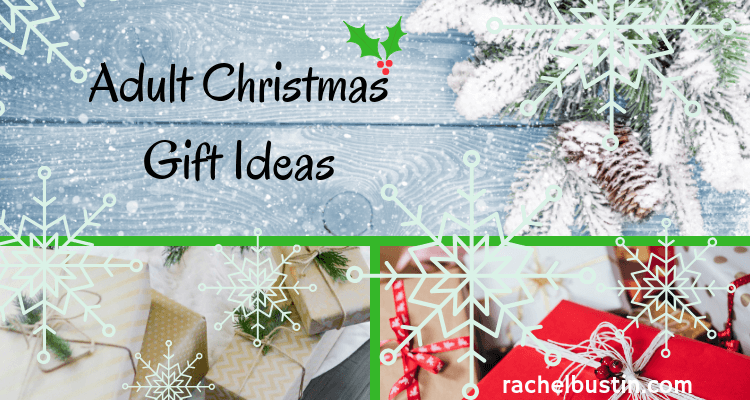 So hopefully these few ideas here in this guide will give you a few ideas to find the perfect gift for a loved one. Kicking off my adults Christmas gift guide I have this amazing homebrew kit from Home brewtique. Its a great way to start learning how to brew your own beer at home. Everything you need is included in this kit right down to your own personalised beer bottle labels, if you opted for that! They have just opened their Christmas pre-order shop to help you get ahead of the busy festive season. 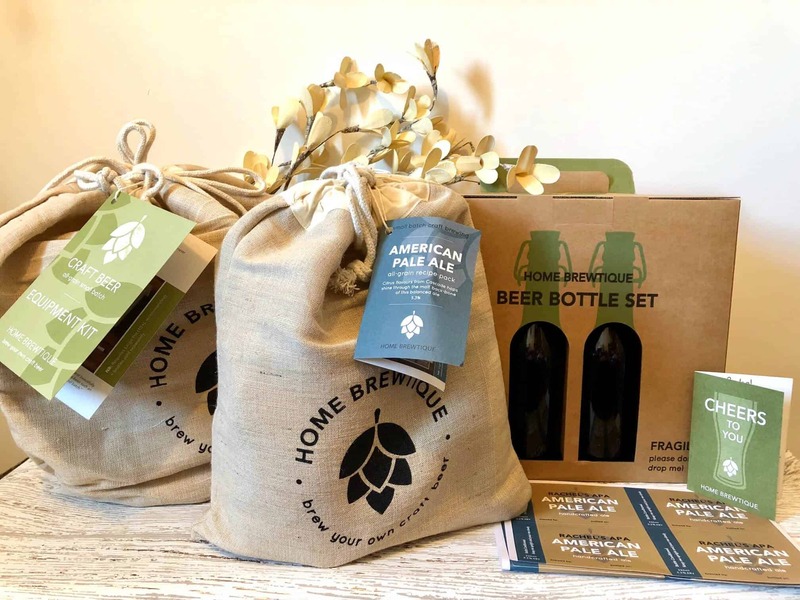 Their all-grain small batch home-brewing kits come beautifully packaged and make the perfect gift for Christmas, allowing any beer-lover or creative cook to brew their own beers just like a brewery – but in much smaller batch sizes and from the comfort of their own home. 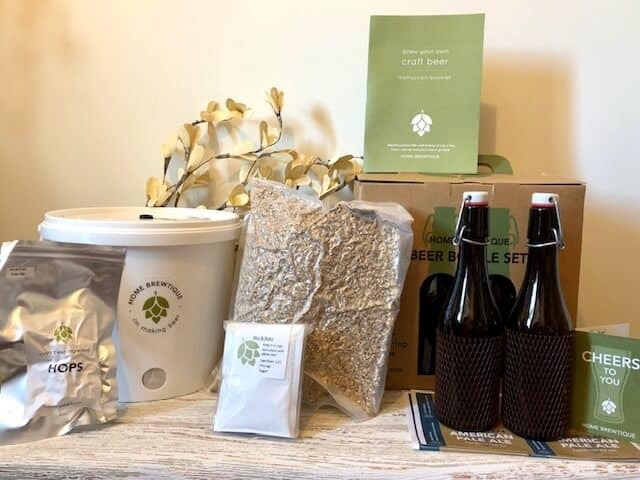 The Christmas Gift Kit (£87) provides the basic brewing equipment needed and the option for a recipe voucher if you’re not sure which recipe to choose. Includes the option to personalise the beer bottle labels for a truly unique gift. 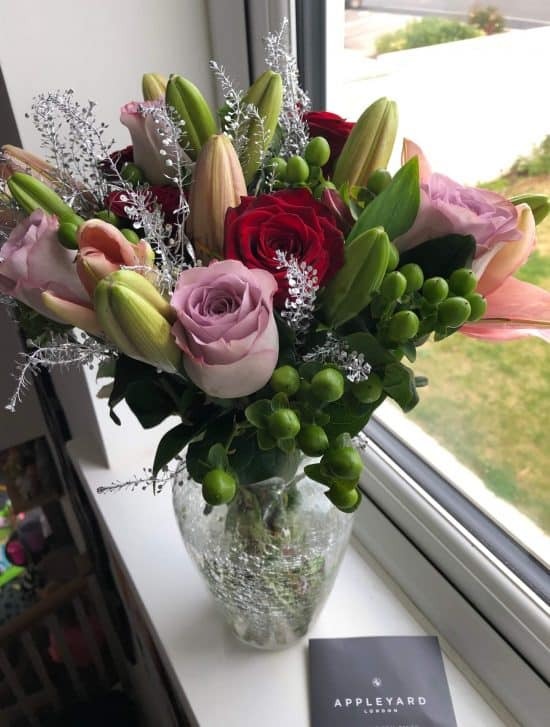 A special bunch of flowers are always appreciated. This gorgeous bunch from Appleyard is called Festive Punch. They have fragrant lilies and beautiful roses included. I do love the added touch of some silver foliage. Makes them much more Christmassy. Perfect for dad’s and granddads this Christmas. This Port Tasting Set gives you an introduction to the four different styles available. Produced by small family producer Porto Quevedo who are based in the Douro Valley, in north east Portugal, where Port is said to run through their veins. Reserve Ruby Port 19.5% ABV: a full bodied Port with red fruit flavours, best enjoyed with dark chocolate or a classic blue cheese such as Stilton. Special Reserve Tawny Port 19.5% ABV: this Port is packed with honey and dried fruit flavours. Great with fruit cake. White Port 19.5% ABV: a sweet white Port with honey, ripe pear and apple flavours. It can be drunk chilled, over ice or in a cocktail. A family recipe book is always welcomed. A perfect gift for time short families. It’s packed with easy, delicious meals that kids love to eat, and parents feel great about serving. Each recipe is either quick to prepare or cook, and allows you to pop it in the oven and get on with something else, so stressful meal preparation is a thing the past. 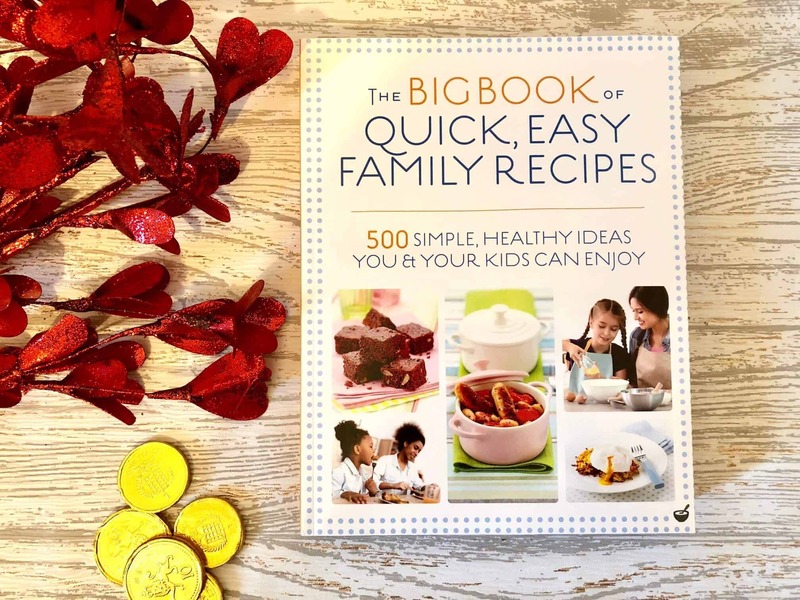 With 500 recipes including those that are vegetarian, gluten, wheat and dairy free, you can find brilliant options for every meal of the day. Everyone loves unicorns, in fact most places you go there are some kind of unicorns. 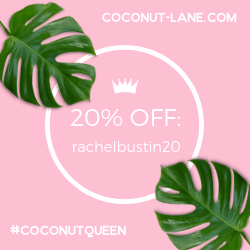 I love them, so I’ve had to put in some kind of unicorn gifts into my gift guide. 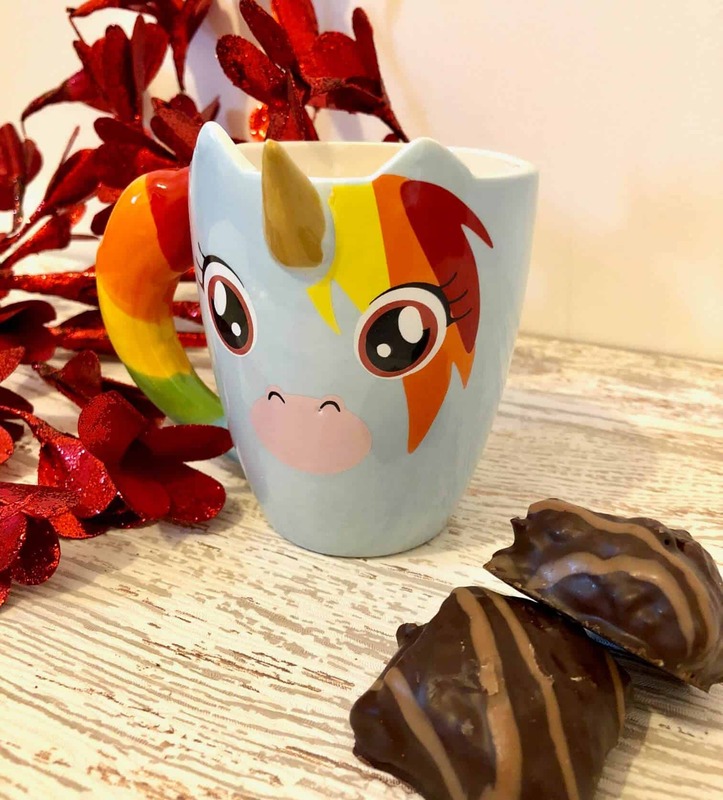 This unicorn mug is so cute with a lovely chunky handle. 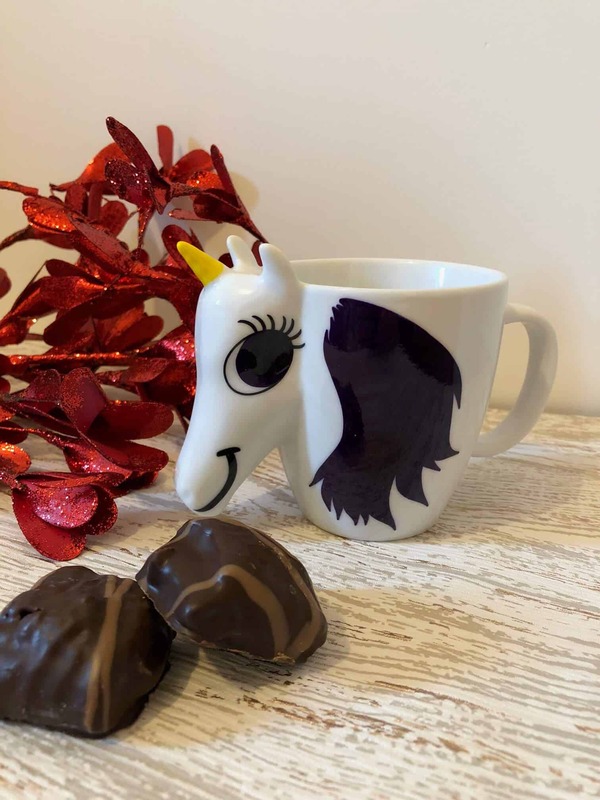 My second unicorn mug is this beautiful one. The mane on the unicorn actually changes colour when you have a hot drink! 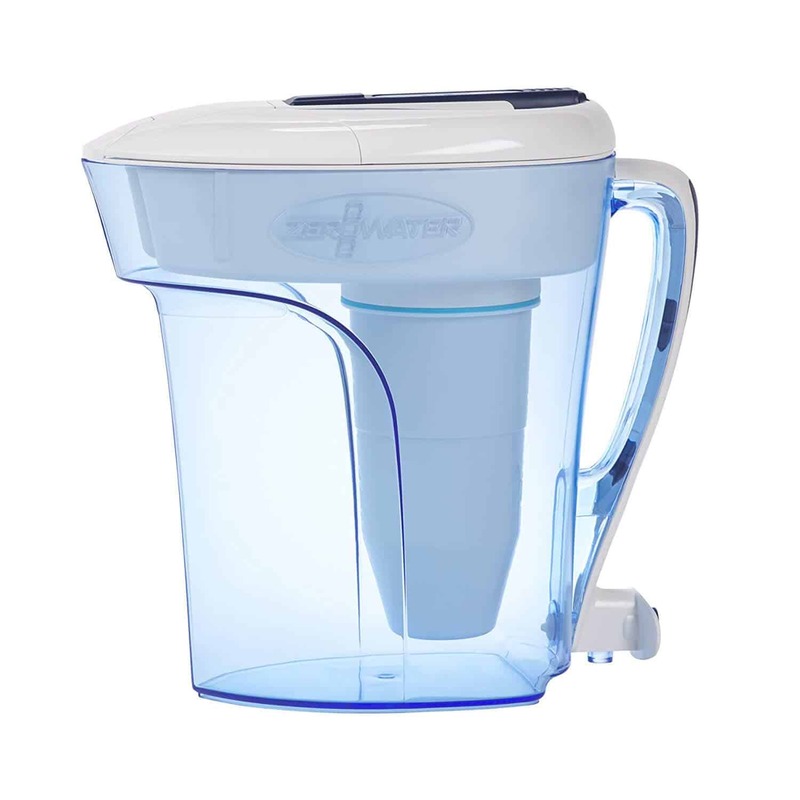 For the health conscious, a gift of this Zerowater filter jug would be great. It’s useful for all year round. Removes virtually all dissolved solids from Tap water, nearly twice as much as the leading brand, so don’t settle for second best, settle for the best, Zerowater. 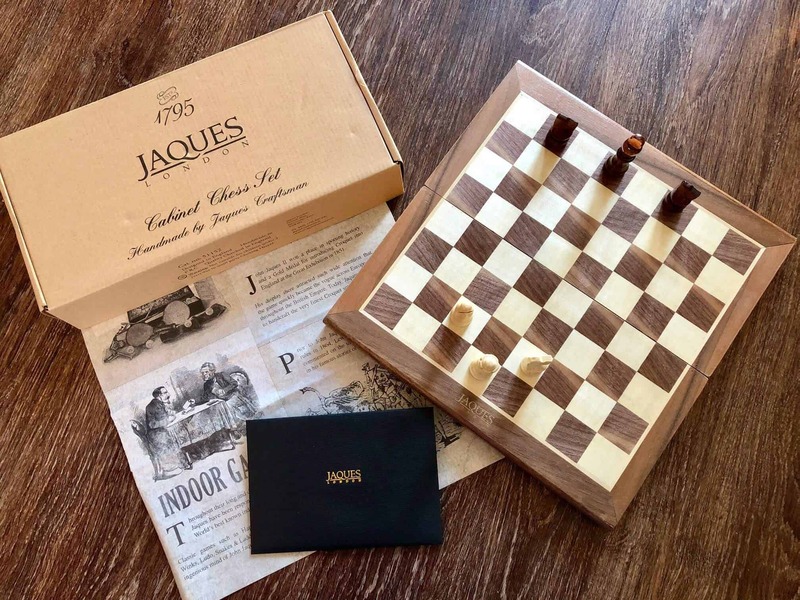 This beautiful 11 inch folding travel chess set from Jaques offers stunning hand carved wooden Staunton chessmen with a 2.5 inch King piece and is ideal for playing on the move. Following the design laid out by Jaques of London in 1849, this wooden travel chess set features the standardised Staunton design, but the quality of the craftsmanship is far from standard. 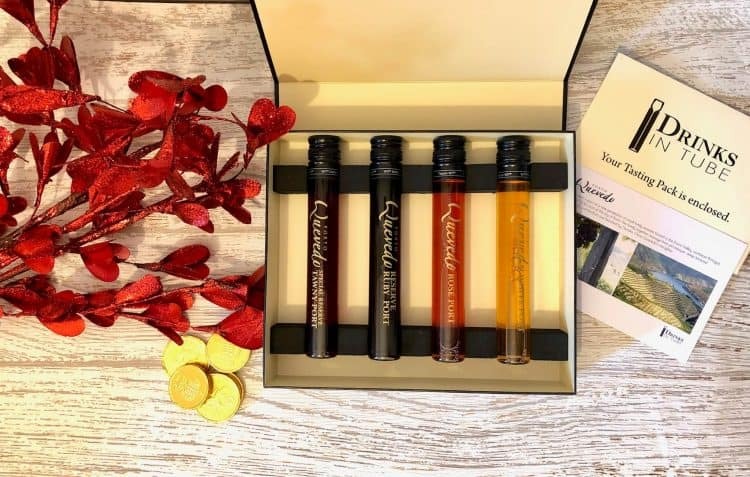 Jaques of London offer nothing but the finest quality that money can buy and this travel set is the perfect way to acquire this legendary quality at an affordable price. With a folding walnut and sycamore chess board and baize-based, hand crafted Staunton chess pieces, this wooden travel chess set is the perfect gift for a loved one or even yourself. Everyone loves to watch a movie at Christmas. When the kids are gone to bed why not put on a movie box set and snuggle up to watch one of these. 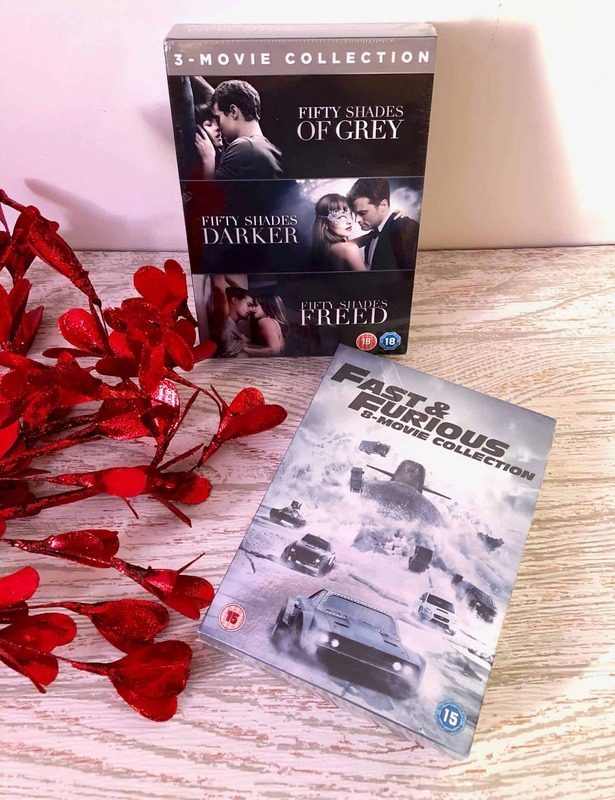 Fifty Shades of Grey – 3 movie collection or Fast & Furious 8 movie collection. I’m sure they will keep you entertained for a few hours. 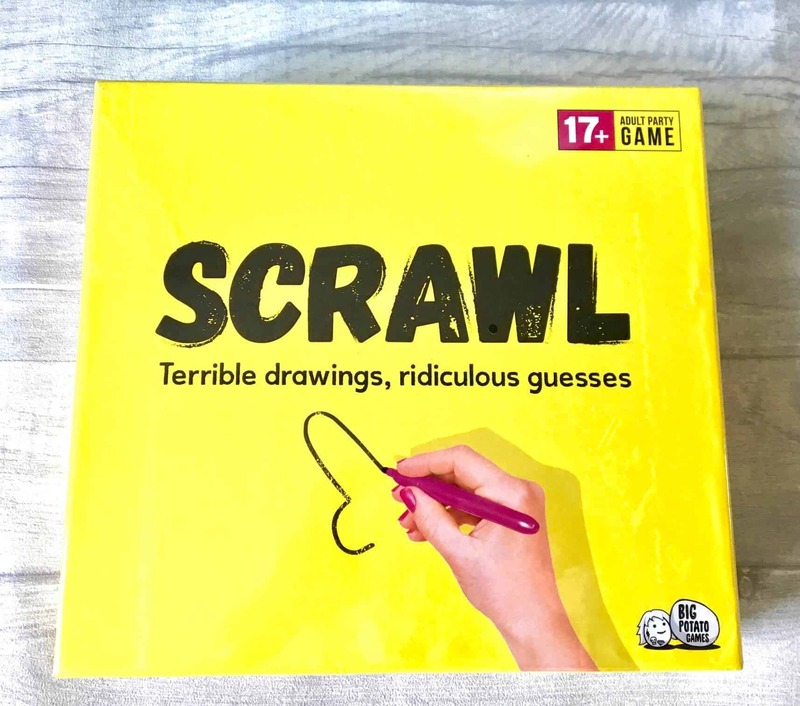 Scrawl from Big Potato Games. The Adult Party Game of Dirty Doodles and Godawful Guesses Everyone has a dirty mind. You. Your friends. Your friend’s friends. The list goes on. Luckily, there are a wealth of adult party games that can help you channel that adult humour you crave so badly – and we’ve just added another one of our party games to the list. It’s called Scrawl and it’s a game about doodling your way to disaster. As a big foodie I love finding new products that are better for you. Rhythm 108 are this. They use pure ingredients and the nutritious recipes are simple, delicious and made with a lot of heart and soul. My particular favourite is the Super Coconut bar. 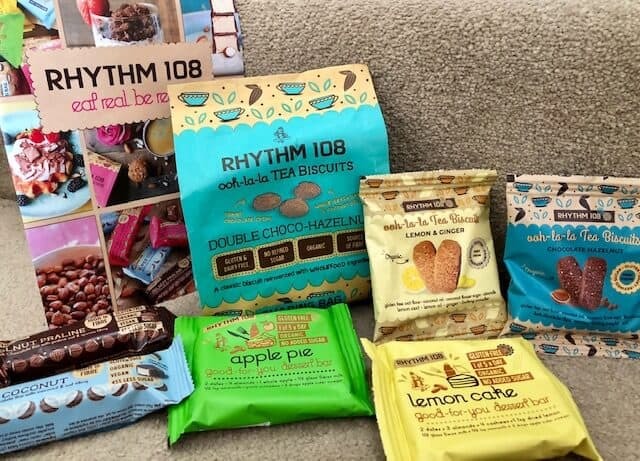 They have a range to suit most diets including dairy free, vegan and gluten free, not forgetting the ingredient are organic. I think a selection of their products would make a lovely gift for a foodie in your life. 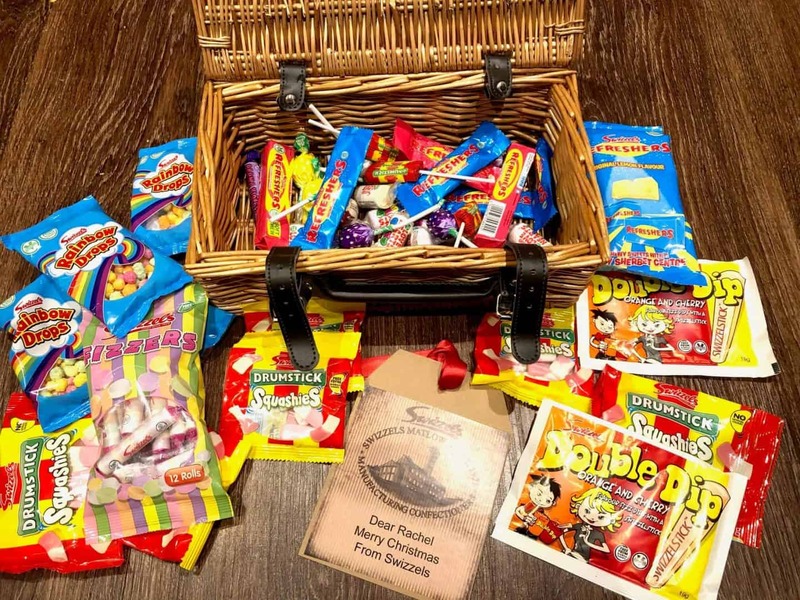 I have a huge sweet tooth and this personalised retro sweet hamper would make an amazing gift for someone like me. It’s full of old skool favourites like Drumsticks, Parma Violets, Love Hearts and Double Dips. Head over to the Swizzels shop for this hamper plus other unique Swizzels gifts. So there you have it, my adult Christmas Gift Guide. I hope this guide has given you some ideas for a loved one. 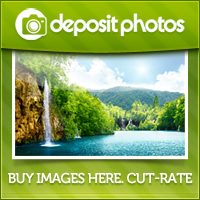 *I was given samples of the products in this gift guide in exchange for this post. All thoughts and opinions are my own. Thanks for sharing such an insightful post. This post really contains amazing stuff that I never read. I appreciate you for writing such an informational post. Well Done keep posting!. I was actually trying to figure out what to get my husband for Christmas in the shower this morning. No lie! The water filter idea has made me think about some other health-promoting options for him and others. I really enjoyed reading this! I haven’t done a Christmas gift yet but this is inspiring stuff! Great gifts I’d like the family cookbook or the game scrawl.